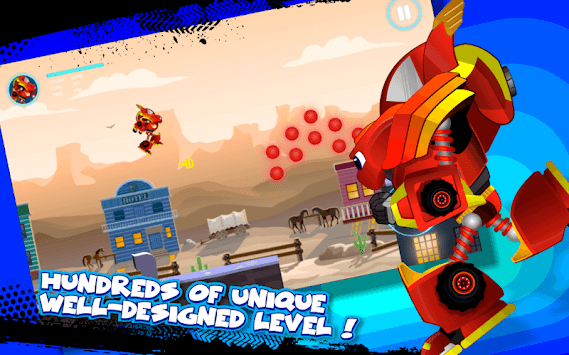 If you have ever dreamed of blaze monster machines then this is what's in this Blaze Robot Machines game ! 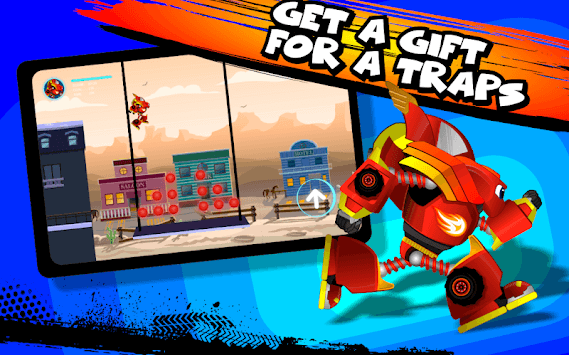 Start blazing with your monster machine truck and begin your adventure monster Robot NOW. Invite all your friends to see who is going to win this blaze Robot game and who is going to be the next kids Robot game champion! 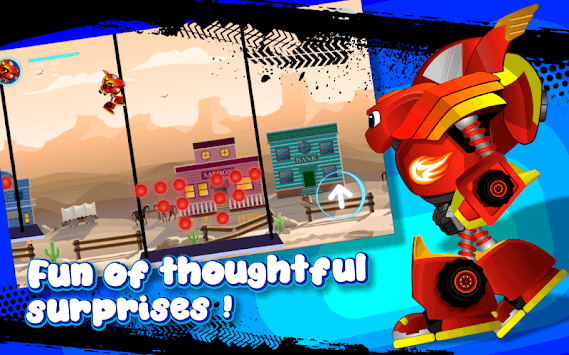 There are 4 Levels; and so many enemies to beat with your blaze Robot; don't hesitate at all because you must help your friend AJ ! Share Blaze Robot Machines game with all your friends and family and find the champion inside you ! Enjoy playing Enjoy playing Blaze Race Car and be the super blaze truck ! and be the super blaze truck !